Start in Phnom Penh and end in Siem Reap! 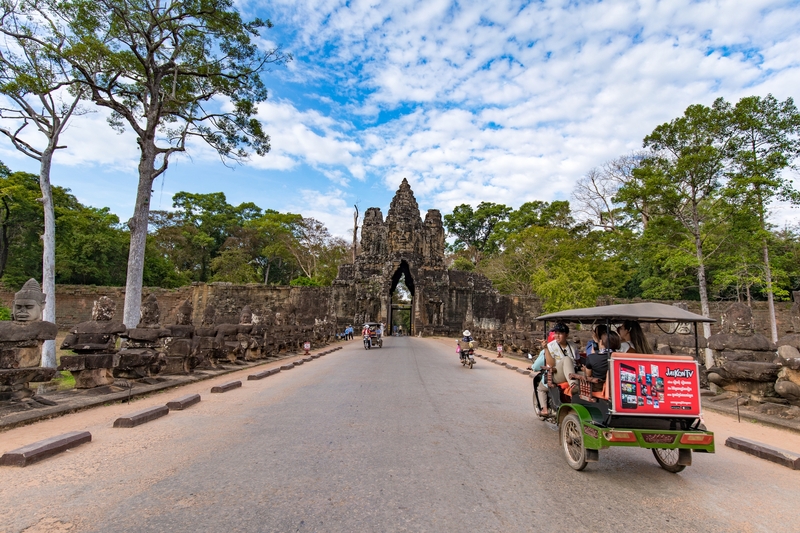 With the discovery tour 4 days Cambodia Classic- The Fascinating History of Cambodia, you have a 4 day tour package taking you from Phnom Penh to Siem Reap and through Phnom Penh, Cambodia and 5 other destinations in Cambodia. 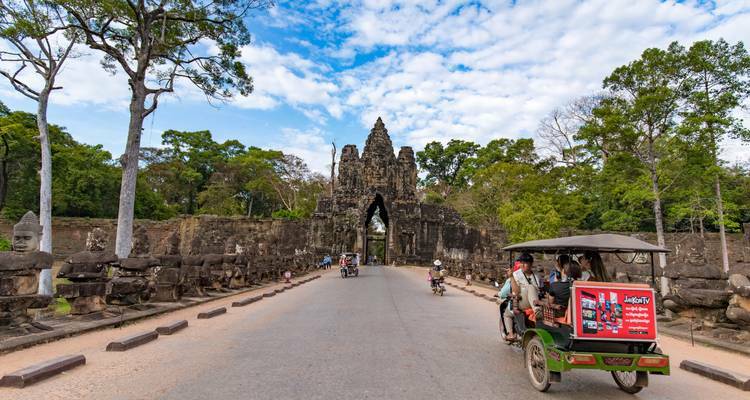 4 days Cambodia Classic- The Fascinating History of Cambodia is a small group tour that includes accommodation as well as flights, an expert guide, meals, transport and more. I was impressed with the rich knowlege and historynthat the tour guide shared with the group. My trip to Cambodia was a memorable experience! Enjoy everything. Will join this tour company again in the future. What time of the day is the joining and finish time? On your first day, you will start your tour after arriving at Phnom Penh. I suggest you should arrive early morning. The departure day is a free day. You could depart at any time. TourRadar only requires a deposit of $99 to confirm this Hoi An Express booking. The remaining balance is then payable 95 days prior to the departure date. For any tour departing before 27 July 2019 the full payment of $627 is necessary. No additional cancellation fees! You can cancel the tour up to 95 days prior to the departure date and you will not need to pay the full amount of $627 for 4 days Cambodia Classic- The Fascinating History of Cambodia, but the deposit of $99 is non-refundable. If you cancel via TourRadar the standard cancellation policy applies. Covering a total distance of approx 251 km. TourRadar does not charge any additional cancellation fees. You can cancel the tour up to 95 days prior to the departure date. If you cancel your booking for 4 days Cambodia Classic- The Fascinating History of Cambodia via TourRadar the standard cancellation policy applies.